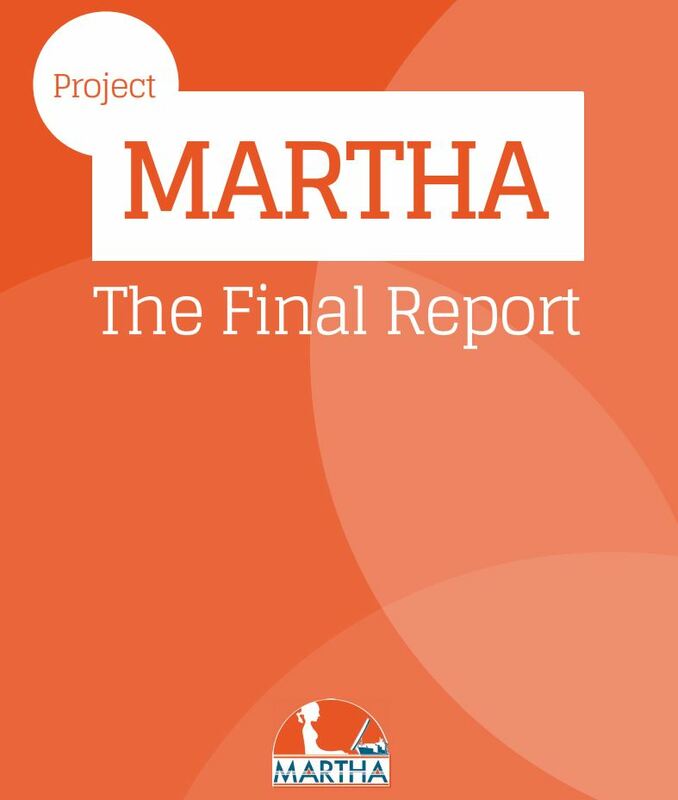 InterManager, the trade association for in-house and third party ship managers, together with The Warsash Maritime Academy, has presented the findings of its fatigue study, Project MARTHA, to The International Maritime Organization (IMO). Speaking at the presentation last night, Capt Kuba Szymanski, Secretary-General of InterManager urged the maritime industry to take notice of the findings as the industry recruits aspiring seafarers. The report highlights growing levels of fatigue, particularly among Masters and Watch Keepers, and noted that motivation was a major factor in fatigue experienced by seafarers. Addressing IMO delegates and invited guests, Capt Szymanski said: “I sincerely hope the results of our research will be read and acted upon by ship managers and ship owners who will go on to revise their attitudes and procedures. There are a number of “low hanging fruits” which, with a little adjustment, could make a big difference. These are not necessarily costly changes – such as having seafarers relieved on time and organising work onboard with humans and not regulations in mind and engaging sea staff in decisions – but empowering seafarers to take care of their lives more than it is today. “Our people are our assets and we need to develop a strategy whereby shipping is once again seen as a career of choice for tomorrow’s young talented people.